Kids love parties. They enjoy having fun with friends. So give the children in your church a place to have fun with friends. Throw a holiday party with a message. We always look for teachable moments, don’t we? And we strive to offer something our kids beg to come to and bring their friends. They all look forward to the Christmas party!! This year, I am throwing A Gingerbread Christmas party for our elementary kids. 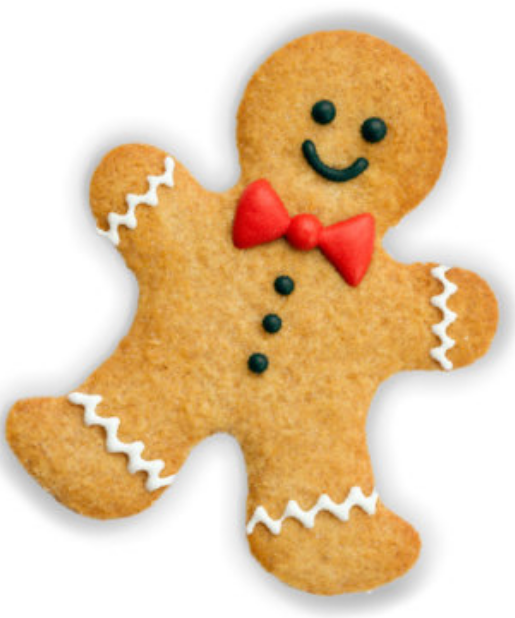 I searched and searched for a lesson using the Gingerbread man, but could not seem to find what I was looking for. Since I was set on my theme, not sure why because I don’t even eat Gingerbread, I set out to create my own story that brought Jesus to our children using a simple Gingerbread man. I had an idea! The Gingerbread man was going to be our creation. Each child gets a Gingerbread man cookie to decorate. 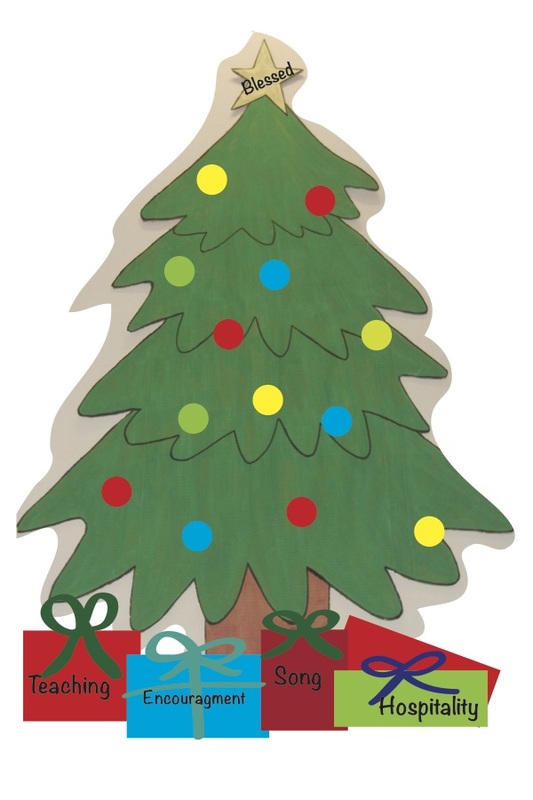 Then, we will gather around in a circle where I will have a large, plain, undecorated poster board gingerbread man. Now for the lesson, that teachable moment. I will decorate him as we go. First, this a man. I created this man with the finest ingredients and careful attention. I wanted him to be perfect… like God when he created Adam and Eve. He created them perfectly. Let’s give our Gingerbread man eyes, eyes to see when those around us are in need. Then we will give him a smile to share the good news of our Savior. Each hand will get a mitten for serving others. And he will get boots to take him wherever the Lord sends him. And finally the buttons, three, for the Father in heaven who hears our prayers, the Son who came to earth to save us all and the Holy Spirit who dwells in us, guiding our ways. You see, I will share with our kids the amazing gift from God. We are a gift from God, the Bible calls children blessings. And He has given us a gift. The Bible says we receive the gift of the Holy Spirit. And God didn’t stop there! He gave us His Son to die on the cross, to be our Savior offering us the gift of grace. What an amazing God we love and serve! Each time they see a Gingerbread man, I want them to think of the parts that make up this cookie. The finest ingredients, eyes, a mouth, hands and feet and our God living in us. For a detailed outline of this holiday party, games and all, email raisekidsforchrist@gmail.com and put “Gingerbread Man” in the subject line. Let the hustle and bustle begin! Thanksgiving week kicks off the holiday season. As our calendars quickly fill up, we strive to keep ourselves from over stressing and remembering the spirit of the season. This week we begin by focusing on all the things we are thankful for, all the ways God has blessed us. Kids are great this! They are thankful for everything from their toys and bed to their great-great-grandma and every cousin too! I’m sure you’ve tucked your kids in and listened to a few prayers like this. By doing this, we direct our children’s focus on goodness and spiritual thoughts. Especially for smaller churches, this is a great way to show your church members and holiday guests that children are a priority at your congregation. Everyone, well almost everyone, wants to know their church is growing, not stagnant. What better way of doing this than by putting children, the future of the church, right at the front of the building so they all see the tree of children every time they enter the building. If you want more children at your church, parents looking for a church home want to know their kids are not going to be the only ones. Make yours appealing with friends for their kids. What are some ways you keep children thinking about spiritual things throughout the season? And what are ways you showcase your children? GAMES! Especially when it comes to our fourth and fifth graders, pull out your games to reinforce the lessons. In the early elementary years, we want to teach them the bible stories using a hands-on approach. As I have mentioned before, use play-doh, silly putty, kinetic sand, floam, any number of squishy items to get their attention. But when it comes to our fourth and fifth graders, we want them to spend time actually in the bible, looking up scriptures to see what God has to say to us. The problem with this though is that kids may find this boring. As you are reading it and bringing the story to life, it is exciting, but they may not run home and tell their friends to join them. So let’s make it fun! that reinforce what they just read. This also teaches them to pay attention, preparing them for the rest of their lives as they enter a class. So what kind of games can you play? There are some games you can switch out from week to week. For instance, magnetic bible dart Tic-Tac-Toe. One team at a time gets a chance to answer a review question. 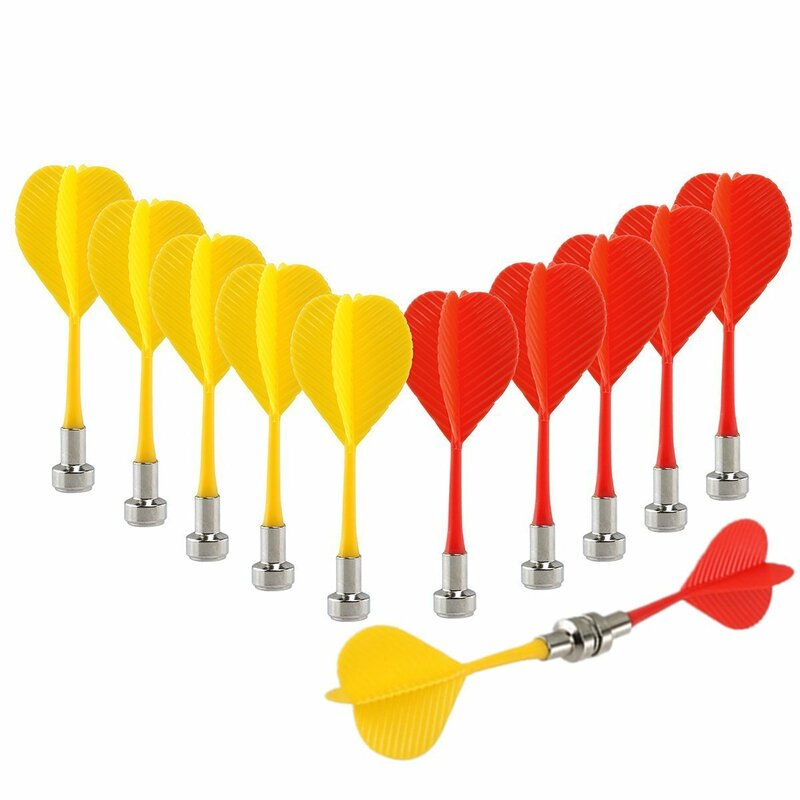 If they get it right, one player tosses a dart onto the board. This continues to get three in a row! Another option is Bible Basketball. Same idea, but keep score. 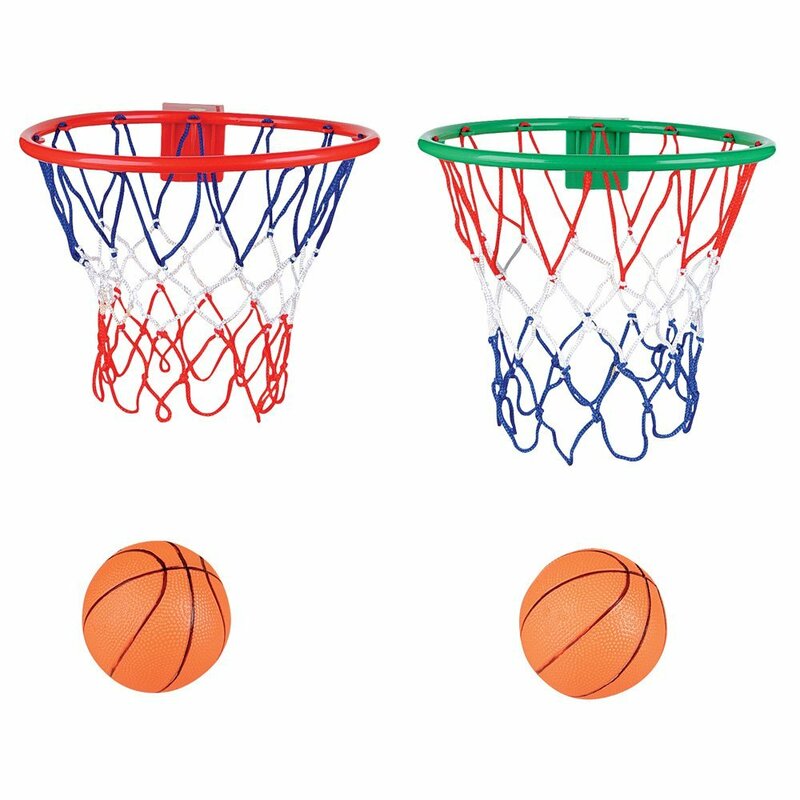 Pick up some small door or wall basket ball nets and you are set! Still need another idea? Get a couple of blow up dice, you know, the big ones! (Or foam works well too!) For each correct answer, roll the dice to see how many points you just scored. At the end, see who has the most points. This way, it’s not based solely on who gets the most answers right, but a combination of answers and rolls. Get creative! There are so many simple and fun ways to make learning about God fun for kids! Let’s show kids that God is far from boring! How much thought goes into your children’s ministry? Since you are reading this article, I’m guessing you have dedicated some time to this effort. Thank God for you! If we are going to reach children before the age of 13, then we better have a plan. And we better be checking back against that plan to make sure we are staying on course. And we better check our stats and see if what we are doing is effective, because if it’s not, we better adjust. To effectively reach children, we need to understand children and teach them in a manner that they learn best. So often, we are given a book with lessons and teach straight out of that. There are some great materials out there! Fantastic ideas, but are you teaching them in a manner that really reaches your children, excites them and stays with them? I started down this path when I had a severely ADHD child in one of my classes. The teacher asked me what she could do to keep this child from distracting other kids. I had to give this a lot of thought and prayer. I researched the topic and decided, the kids needed something in their hands. 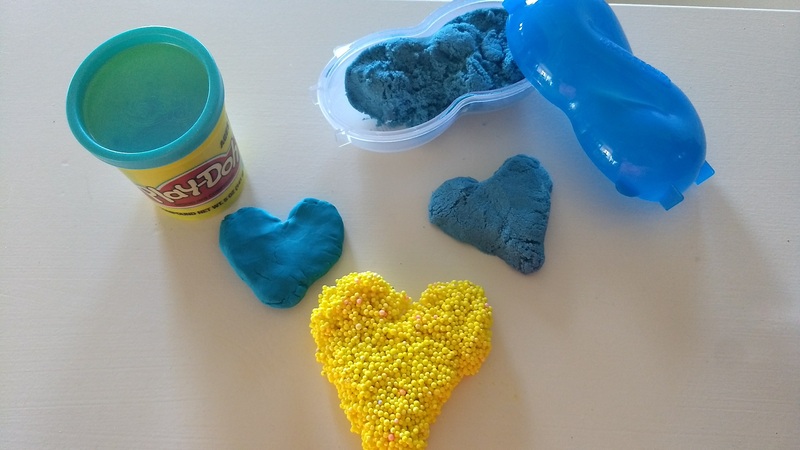 This led me to Play-doh lessons. It worked great! I made up Play-doh mats for each lesson. 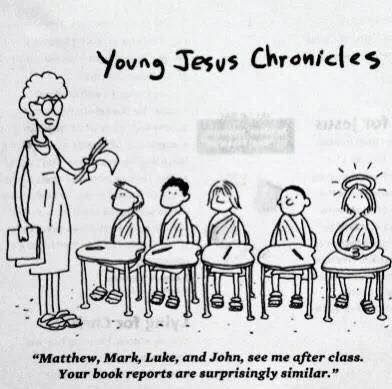 All the teacher had to do was read the bible story with enthusiasm, stopping at key points to let the kids create what was on their mats, something from what they just heard. For instance, when we taught on the creation, they would go to the box labeled “Day 1.” In the box would be a light bulb. The kids simple shaped their play-doh over the light bulb on their pages. 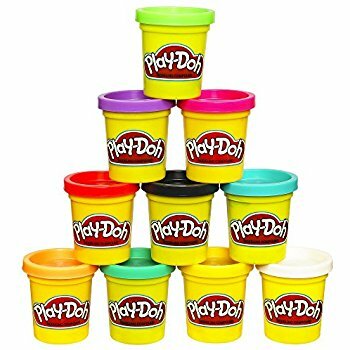 In the box labeled “Day 2” they filled the cloud with Play-doh. And it continued. This was so simple and the kids loved it! 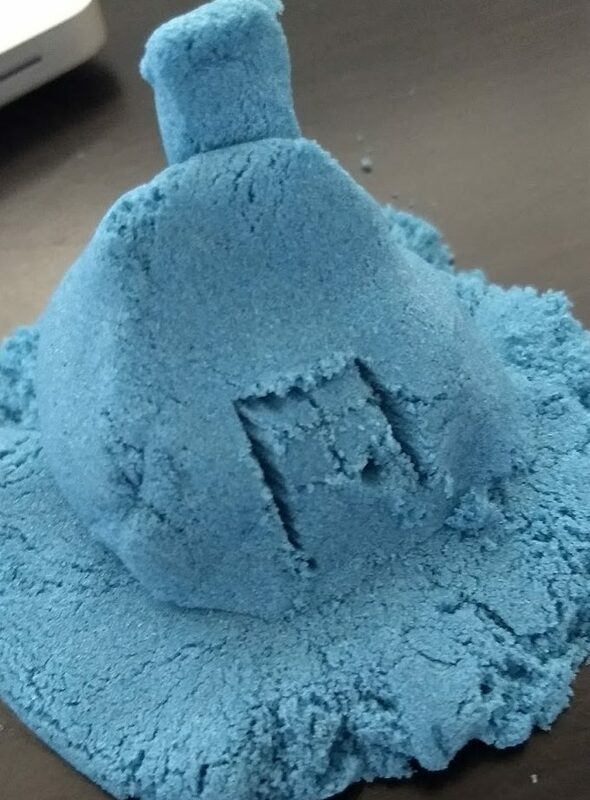 I was afraid the Play-doh might get mundane so I added kinetic sand, Silly Putty, play floam and white erase boards. By rotating these things out from week to week, the kids never got tired of one thing; in fact, they got excited when it came back around to their favorite. By the way, the play floam is an all time favorite! I also took out the mats and simple read from the scriptures telling the kids what to create. This worked well. I’d make it too so the kids could watch me and follow along. Plus, they could see that a camel doesn’t half to look like an actual camel. They get a good giggle out of what our items wind up looking like in the end. On top of it all, this makes lesson preparation incredibly easy. Once you have a set of each in your class, you are set! Review the bible story, select the verses you will read (with enthusiasm) and which you will stop at to create something while reinforcing this part of the lesson. I’ve never had a simple and more effective class than I do now! Want kids in bible class to pay attention and retain what they have just been taught? Of course, you do! There are so many ways of doing this but today I thought I’d share just one. 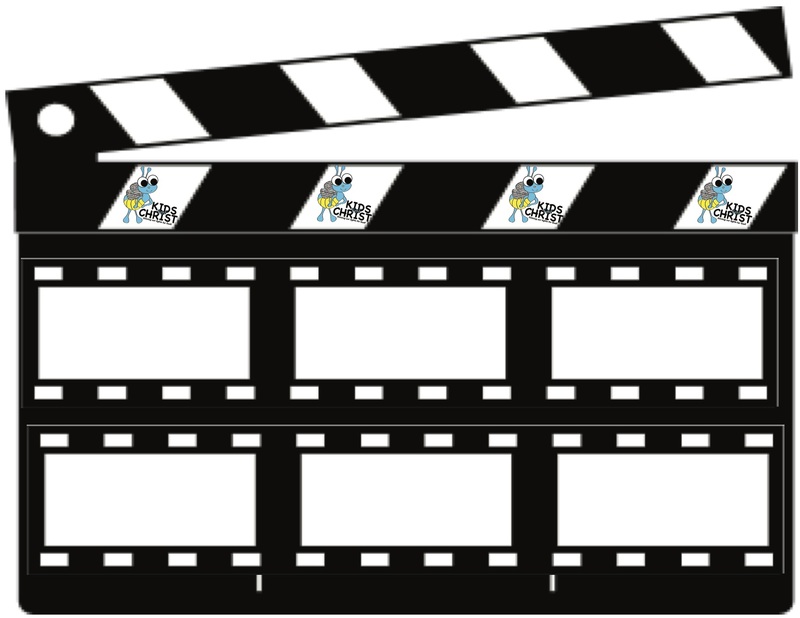 It is super simple and K-5th graders love it! All you do is make copies of the Raise Kids for Christ movie takes form. As you read the story from the Bible, pause at key areas having the kids draw a picture to describe what just happened. Often, I will draw pictures too so if they are not quite sure how to draw something, they feel better when they see my stick men imperfections. In the last space, have them write the scripture reference. TIPS... As we teach children to know and love God, we are often humbled. The things we learn as teachers. We walk into our bible classes prepared, or so we think. Then there is that one child that could ruin everything if we let him/her. Either this child came to class super hyper and disruptive, pouting and whiney or perhaps picking on other kids. We have seen it all. This is when we say a quick prayer under our breath! “Dear Lord, Please give me patience so I don’t ring this kids neck out…” Just kidding! It probably sounds more like, “Dear Lord, Please give me patience and wisdom so that all of the kids here today learn about you.” When we think we’ve got it figured out God reminds us that we still need help. It’s humbling. Thankfully, He is there to help us through it. Never dismiss the power of prayer with a humble heart. For this “trouble” child at the moment, you may need to change gears quickly in class. I often have Play-Doh,Silly Putty or other hands on items that can be passed out sooner than later on any given day. Make sure everyone gets this so no one is singled out. Then, have them “create” something that pertains to the lesson of the day. It gets everyone focused.